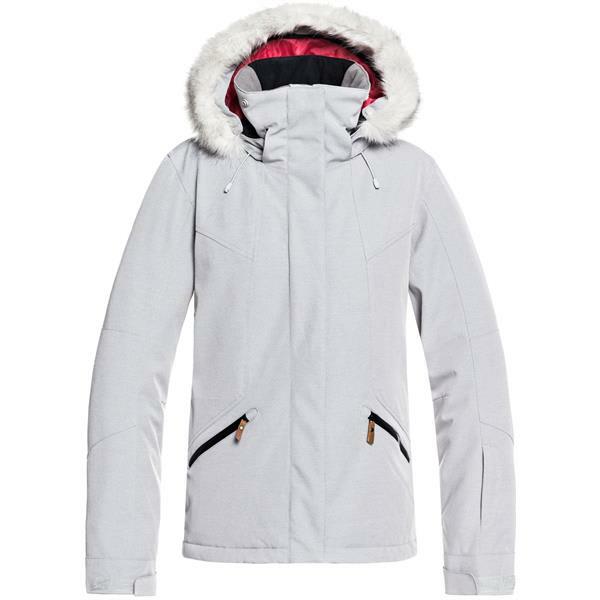 Make your next ski or snowboard trip the best one yet with this 2019 women's Roxy Atmosphere snowboard jacket. 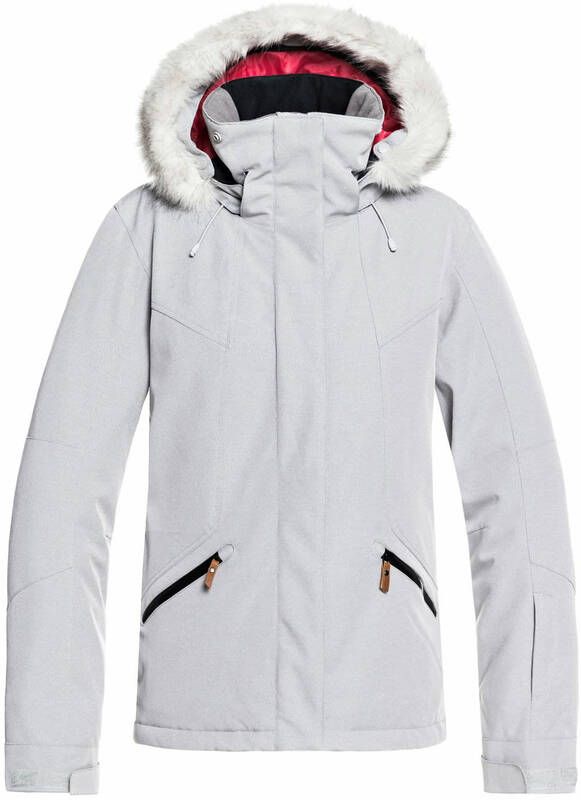 Featuring 15K Roxy DryFlight® technology and Thinsulate insulation, this jacket helps you stay dry and warm on the slopes. 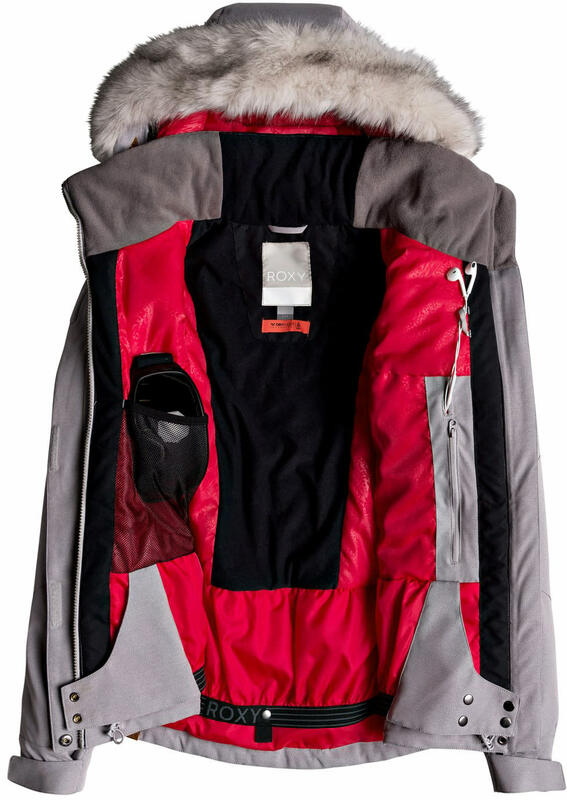 This jacket also includes jacket-pant attachments, a powder skirt, and wrist gaiters to keep snow out. 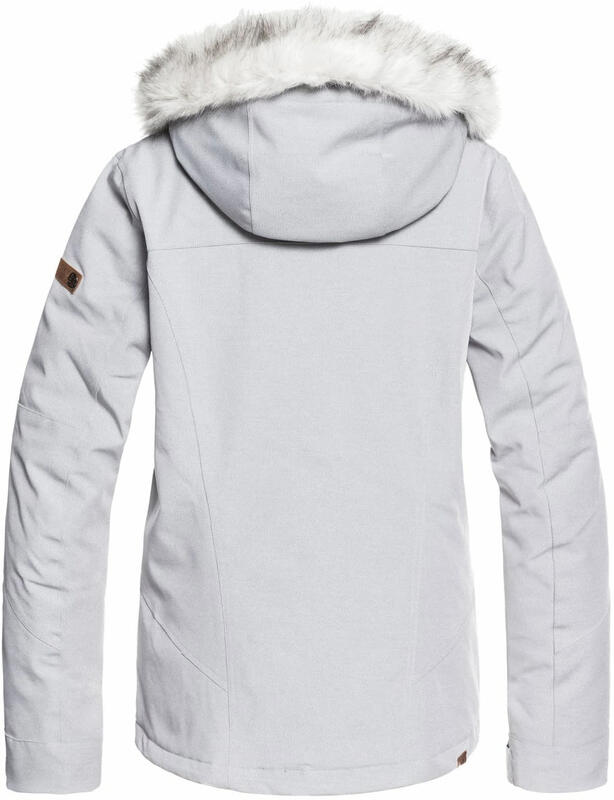 The hood is both adjustable and removable and features faux fur which can easily be removed depending on the look you want. Plenty of pockets and a key clip ensure safekeeping for your car keys, goggles, phone and other items. This jacket has everything needed to be stylish, comfortable and functional. I wanted a white jacket and love fur. It looks well made. I have never purchased this brand before.